Fighting that mid morning or afternoon craving? 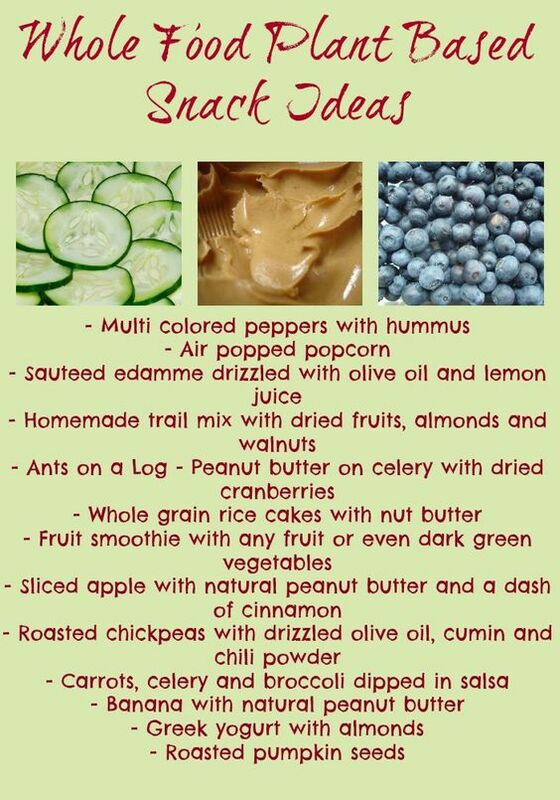 Just can’t seem to keep yourself from snacking? Tone down the breakfast and lunch portions and let yourself have a healthy snack to make it through the afternoon or until lunchtime! Here are some ideas to get you started! Whole grains and nut-energy gives quite a boost for that afternoon craving. Try some of these options! Just because you want “healthy”, doesn’t mean it can’t be sweet! Some super-sweet, super-foods are things like sweet potatoes and bananas. Try this cookie recipehttp://healthyhelperblog.com/superfood-sweet-potato-cookies/ for an awesome sweet-tooth satisfaction! Sweet not your thing? 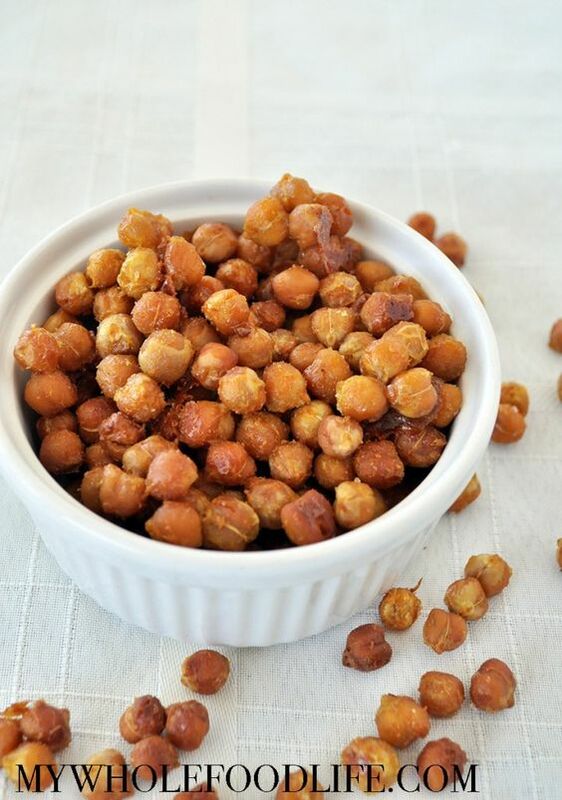 Try these incredible chickpea crunchy snacks! You won’t be sorry!